In a short series between two evenly matched teams, predictions are practically meaningless. Despite that, I love this time of year when we get to break down one final match-up to its most minute elements. And there's been plenty of good preview material written about this series. Sam Miller dissected the participants at Baseball Prospectus, Ben Lindbergh and Jonah Keri argued the merits of each team at Grantland, while Joe Sheehan shares his usual unique insight in his newsletter, suggesting the Giants' many left-handed hitters might tie up Ned Yost's bullpen management, while once the series shifts to San Francisco and Yost is forced to use pinch-hitters (which he did fewer than any manager in his league) his poor tactical skills could cost the Royals. Making the Fall Classic 29 years after their last postseason appearance has brought an abundance of good vibes around this Kansas City Royals team and they're actually considered the favorites in this series. Consider this more of a statement of my rooting interests than a prediction: I really like the Giants here. They've won 8 straight postseason series and have been an extremely entertaining group to watch during this dynastic run. Their cast of characters is as colorful as a comic book cover. Pablo the plump Panda, Brandon Belt the Baby Giraffe, Hunter Pence the Alien/Praying Mantis, and even Buster Posey who's so strikingly normal despite his fictional-sounding name. 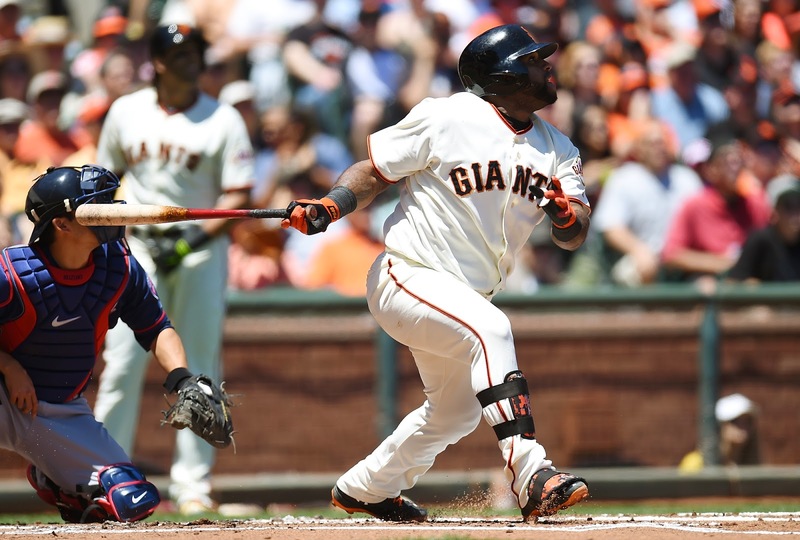 Beyond their aesthetic appeal, this Giants team has displayed an unshakeable resilience, especially in their last run in 2012 when they won both the Division Series and League Championship after falling behind. Of course, they also snuck up on the favored Tigers in the subsequent World Series, with Pablo Sandoval joining elite company (Reggie Jackson, Albert Pujols) by smashing three homers in one World Series game. We've seen enough from the Royals in the last couple weeks to expect plenty of fight from them so I think this could end up being an epic series between two teams who put the ball in play, thrive on sharp fielding, and clamp games tightly in the later innings with strong bullpens.